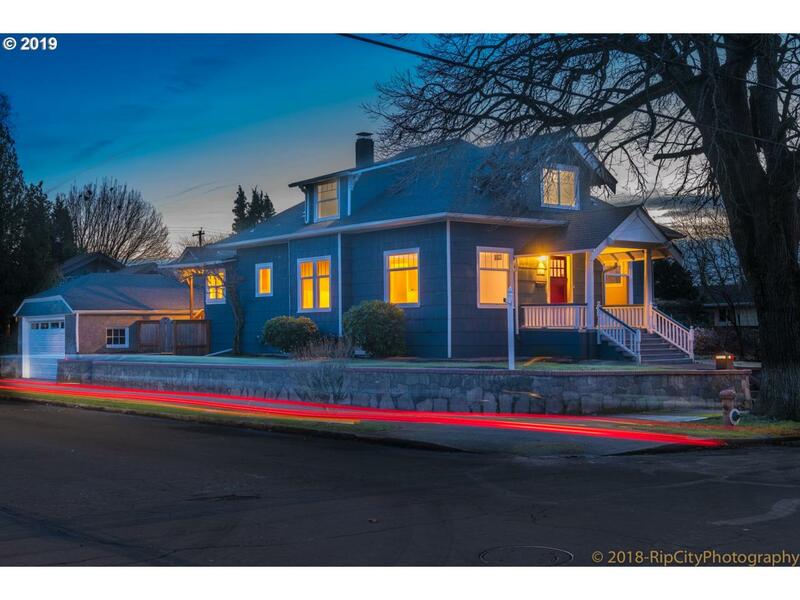 Crisp remodel of a 1909 Gem in coveted Hosford-Abernathy. Expansive master suite, formal living and dining rooms, remodeled kitchen w/ gas, SS-APPL, granite. Hi ceilings, remodeled bathroom(s), original period details, wood flrs. 2 Car detached garage, private fenced yard. Excellent schools, close proximity to Ladds Addition, SE Powell and SE Division shops, eateries, retail. Walk Score of 84! ; Bike Score of 95! Listing provided courtesy of Farrell & Associates.